Our Weaver NaksPaks are pre-measured popcorn seed, flavacol and complete with flavored oil. 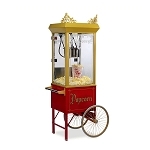 Perfect for small concessions or when you're in the mood for ballpark popcorn. Taste just like movie popcorn. This size goes with any 8oz kettle machine. 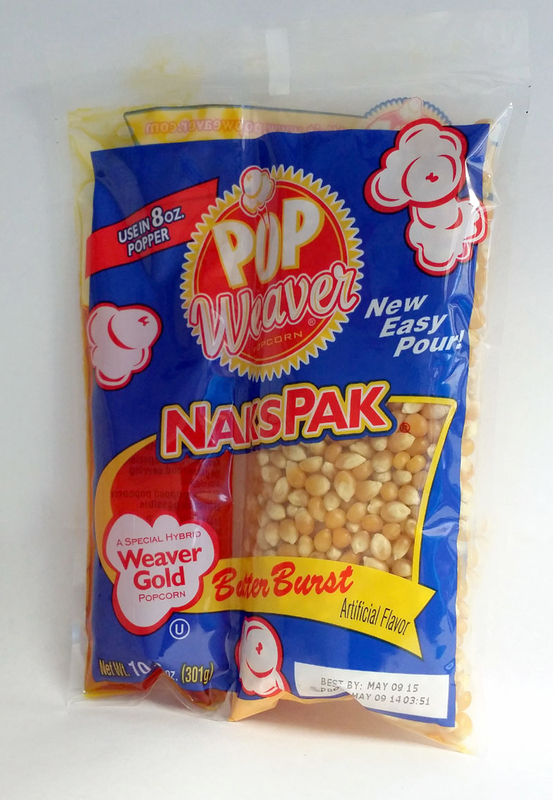 Our Butter-Canola NaksPaks gives you the great taste of butter popcorn with and less saturated fat.